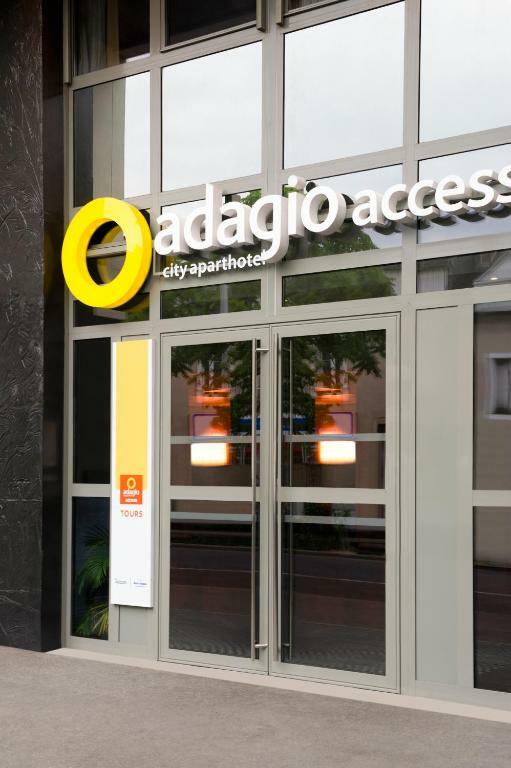 The residence Aparthotel Adagio Access Tours is in the business centre of Tours, between the TGV station and Palais des Congrès. The residence offers 99 spacious apartments, modern and fully equipped and can accommodate up to 4 guests. Each apartment provides you with a comfortable and practical living space. 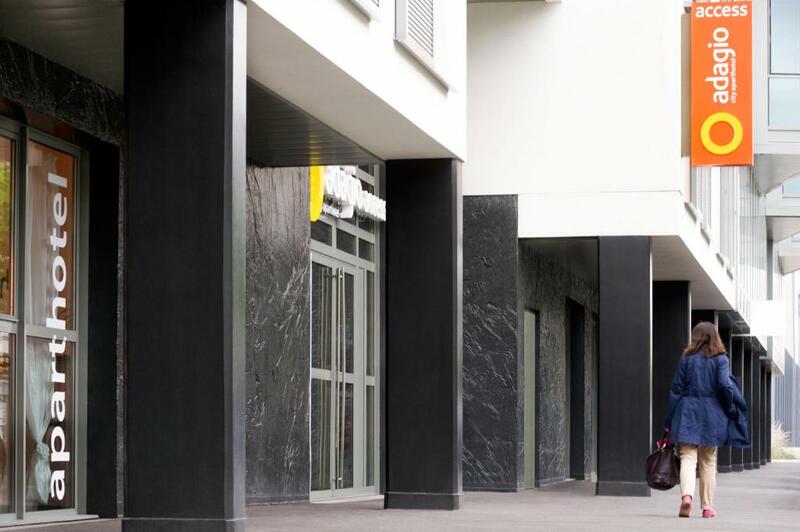 Just a few minutes by foot from shops and the city centre, this location is ideal for your business trips and your family visit to the Loire Valley.